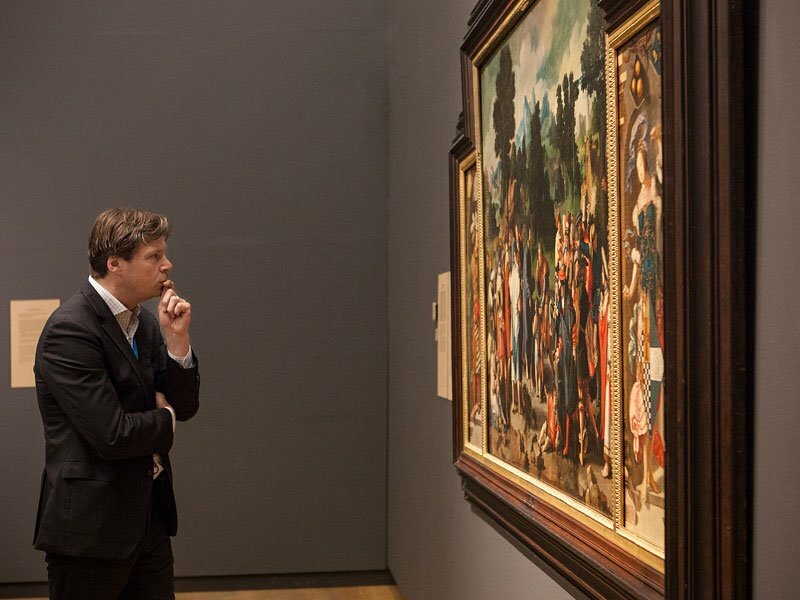 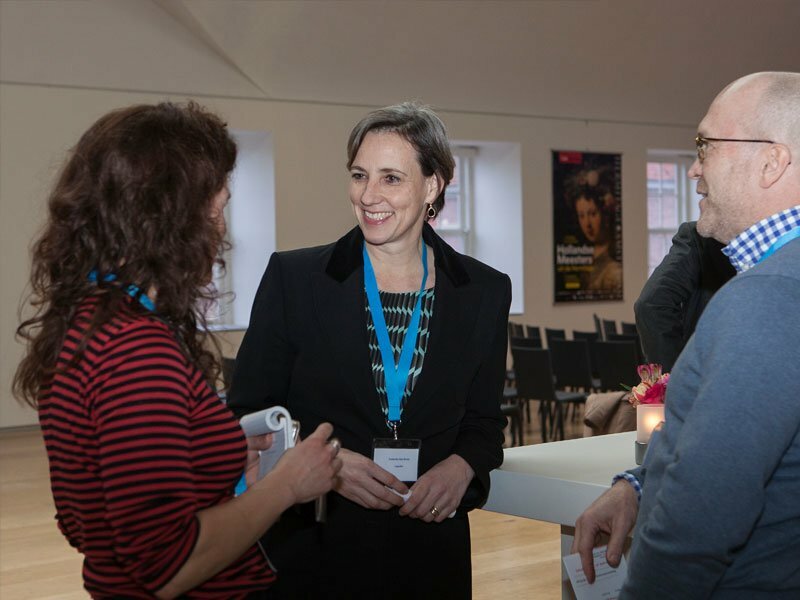 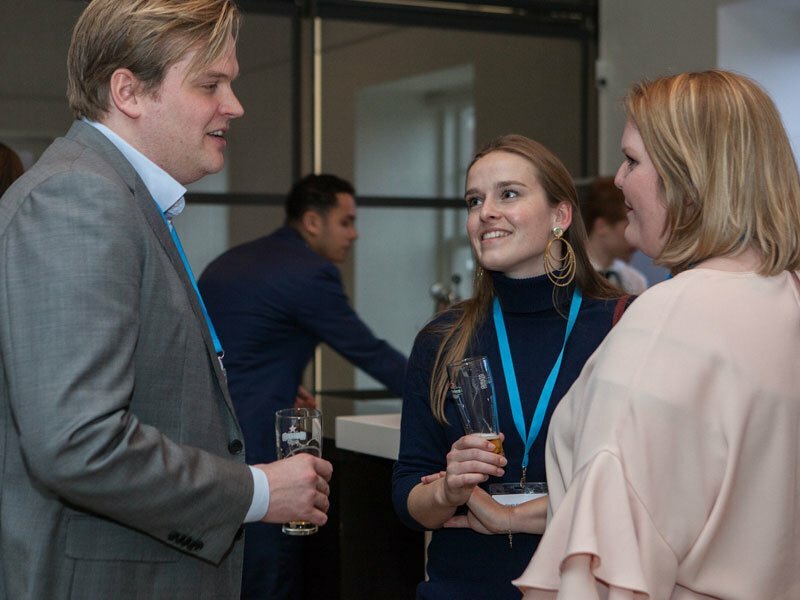 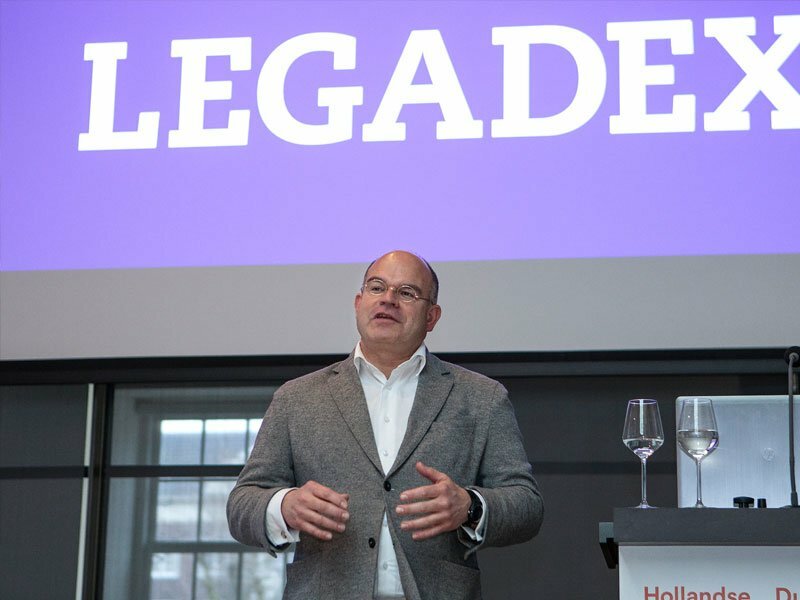 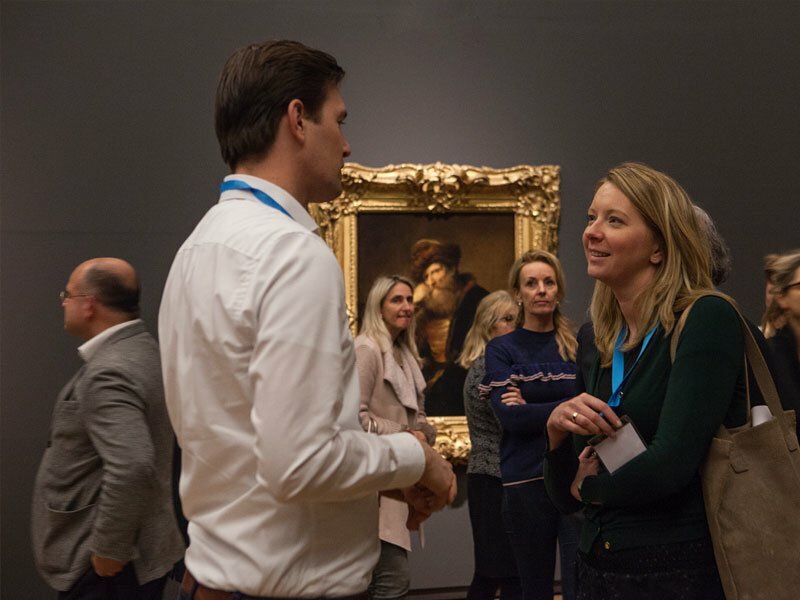 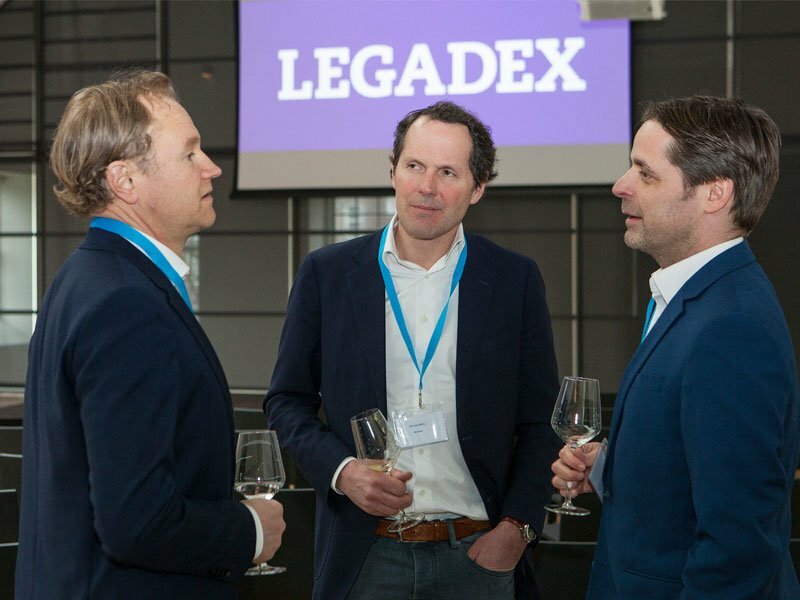 Surrounded by Dutch masters from the Golden Age, a group of ‘young masters’, clients and business relations came together in Amsterdam’s Hermitage Museum this spring to celebrate Legadex’ 10th anniversary. 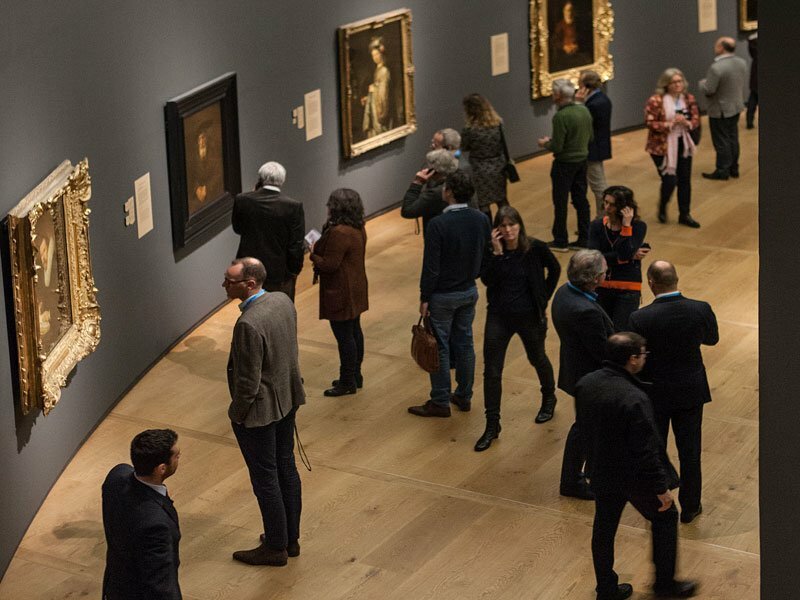 Spring sunlight flooded into the gallery in the palace on the Amstel, highlighting and focusing attention on the group, just as the most famous Dutch master of all, Rembrandt, did in his paintings a few hundred years ago. 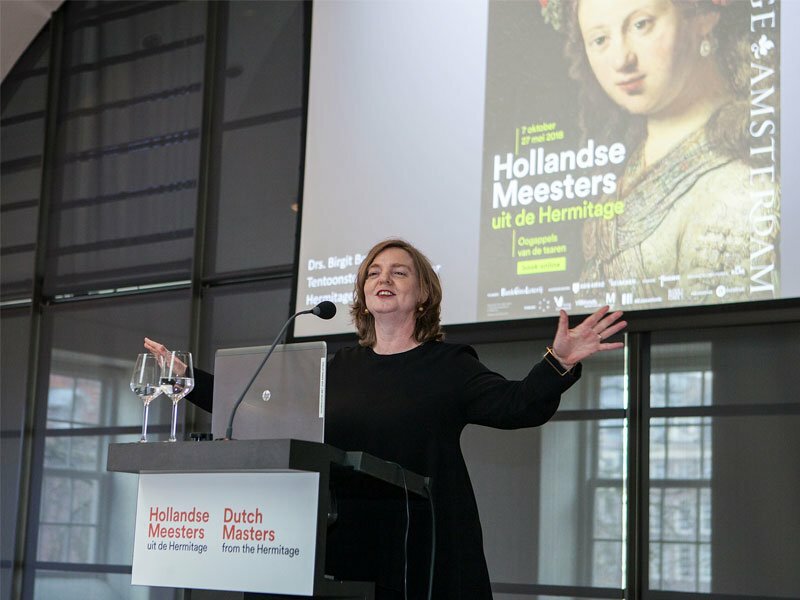 “He was constantly innovating,” exhibition curator Birgit Boelens told the group, who listened with rapt attention. 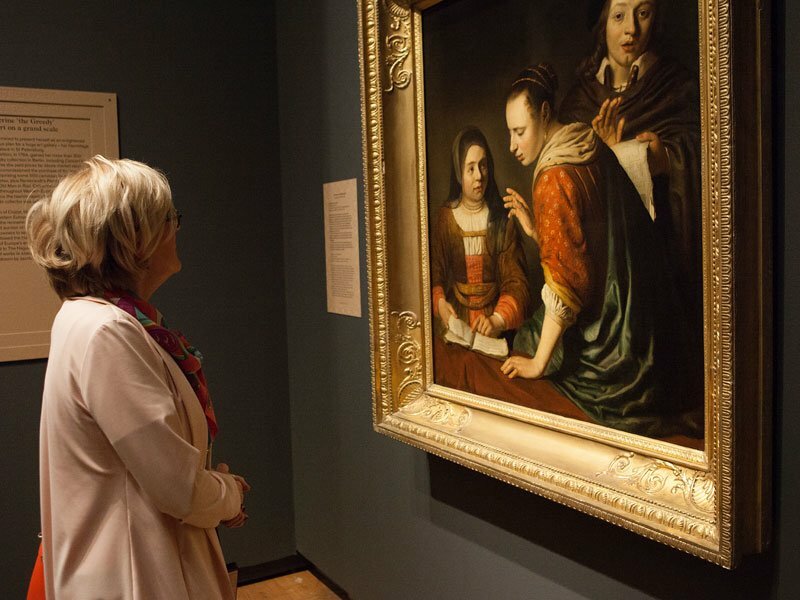 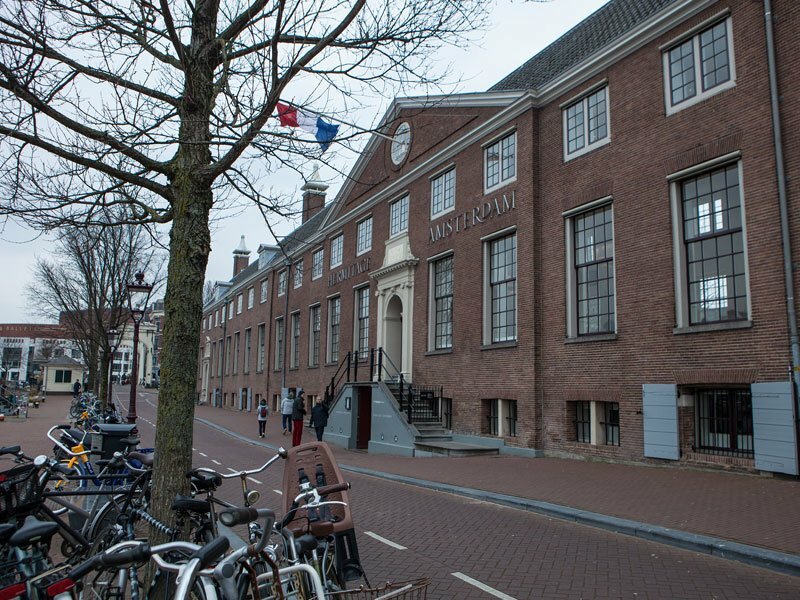 She was showing them masterpieces from the museum’s St Petersburg collection, briefly back in the Netherlands for the first time in centuries. 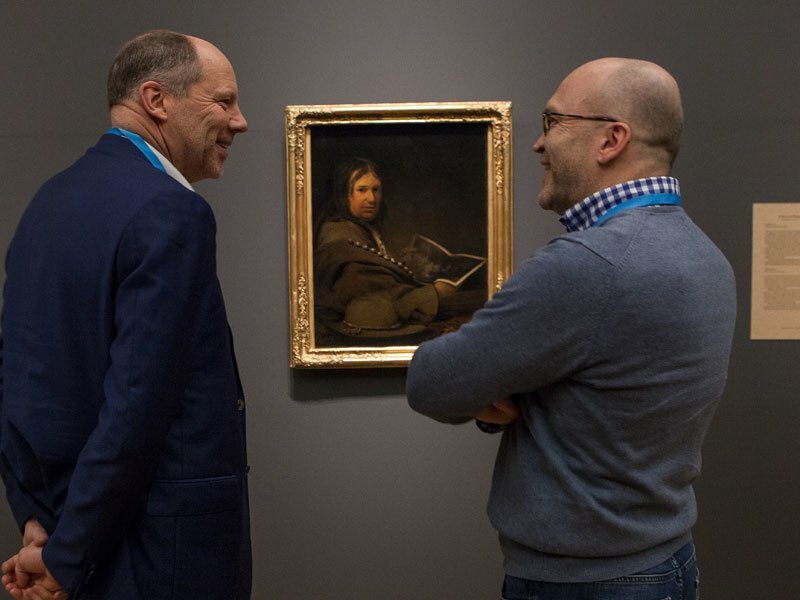 A very special moment indeed! 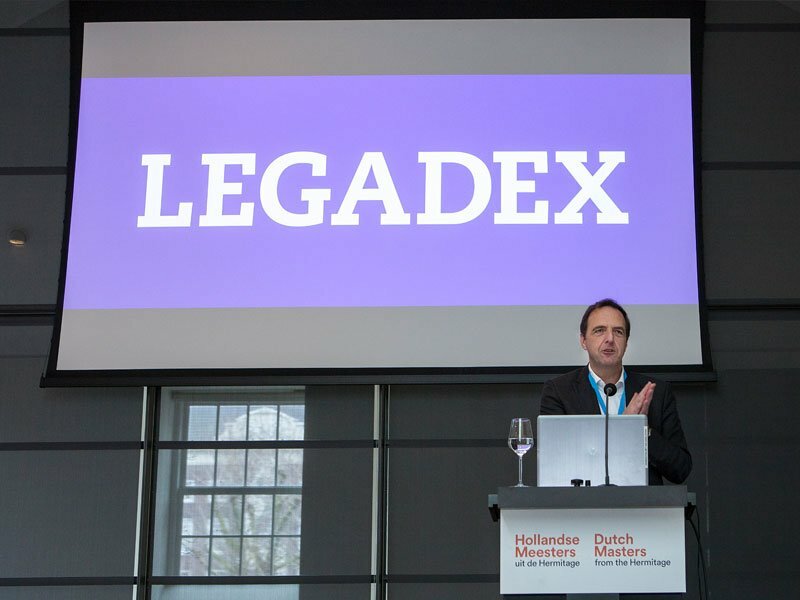 Legadex 10-year anniversary at the Dutch Masters exposition at the Hermitage, Amsterdam.